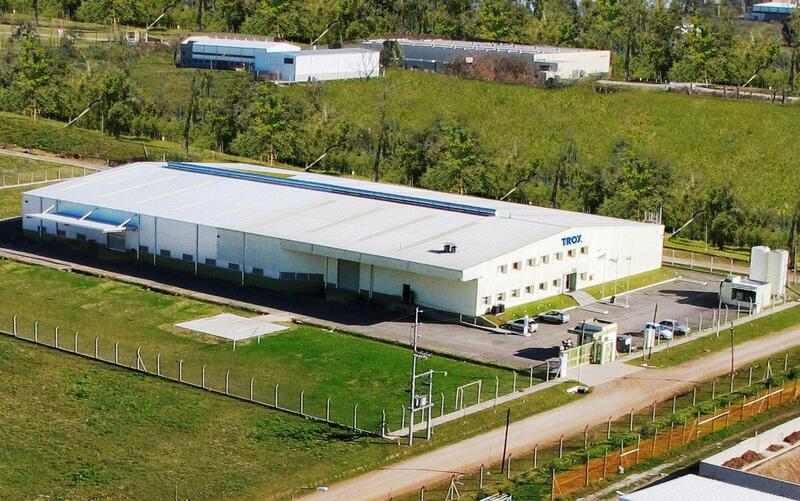 Type TVRK | TROX Argentina S.A.
Ready-to-commission unit which consists of mechanical parts and control components. 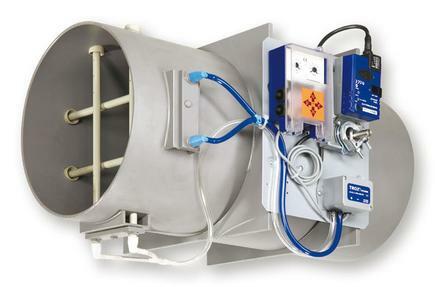 The VAV terminal unit is fitted with a differential pressure sensor for measuring the volume flow rate. 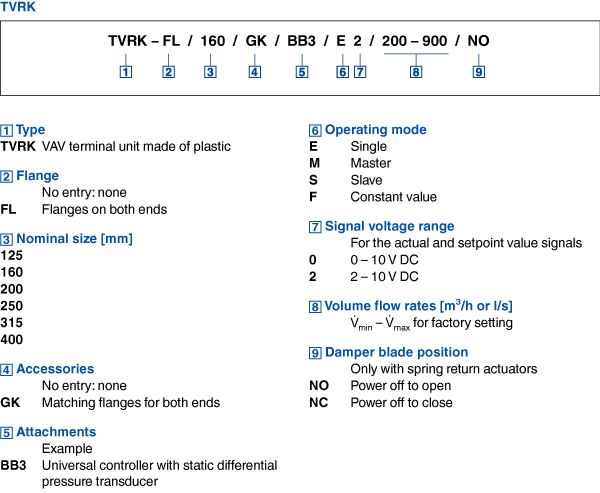 The control components (attachments) include a differential pressure transducer that transforms the differential pressure (effective pressure) into an electric signal, a controller, and an actuator; the control functions can be achieved with individual components (Universal or LABCONTROL). 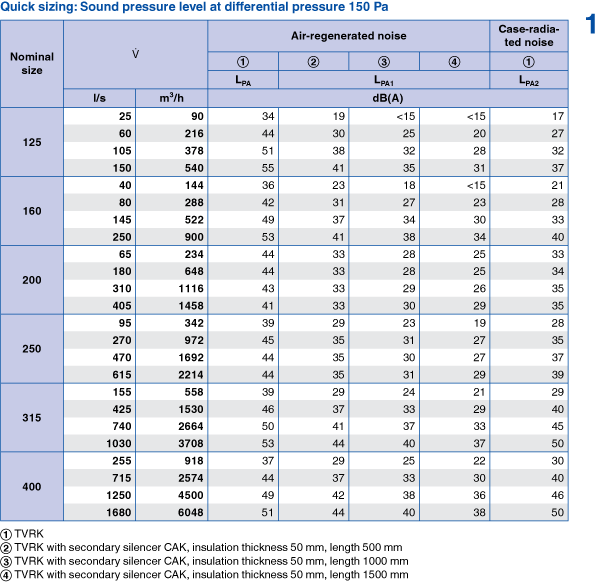 For most applications, the setpoint value comes from an external setpoint adjuster. The controller compares the actual value with the setpoint value and alters the control signal of the actuator if there is a difference between the two values. 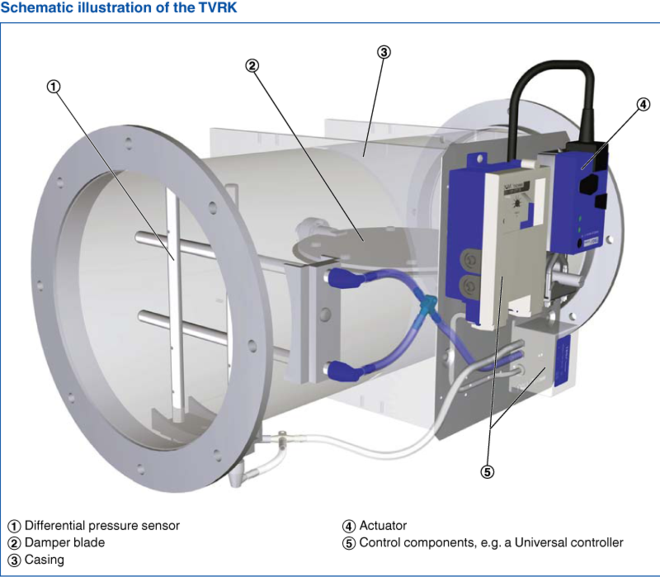 Circular VAV terminal units made of PPs plastic, for variable and constant air volume systems, suitable for extract air, available in 6 nominal sizes. High control accuracy (even with upstream bend R = 1D). Ready-to-commission unit which consists of the mechanical parts and the electronic control components. 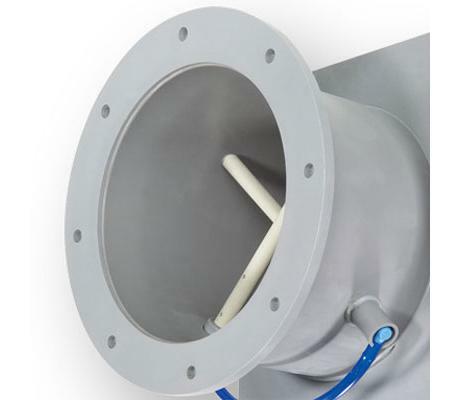 Each unit contains an averaging differential pressure sensor for volume flow rate measurement and a damper blade. Factory-assembled control components complete with wiring and tubing. Spigot, suitable for ducts according to DIN 8077. Position of the damper blade indicated externally at shaft extension. Closed blade air leakage to EN 1751, class 3. Casing air leakage to EN 1751, class B. Variable volume flow control with electronic Universal controller to switch an external control signal and an actual value signal for integration into the central BMS.